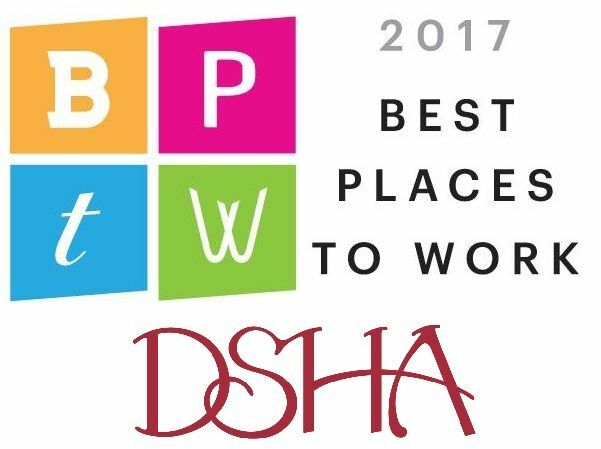 DSHA Voted Best Place to Work... Again! On June 27, 2017, DSHA was named one of the Business Journal's Best Places to Work in Milwaukee for 2017. This is the second year in a row that DSHA has won this award, after becoming the first high school to ever receive the recognition in 2016. The Business Journal awards institutions for establishing a top culture and trust in leadership where staff feel engaged in their work and appreciated by the people around them. Ann Runnells, Accounting Assistant, has no doubt that is the case at DSHA. “When employees feel valued, they become invested in the well-being of an organization, and that is certainly true here. 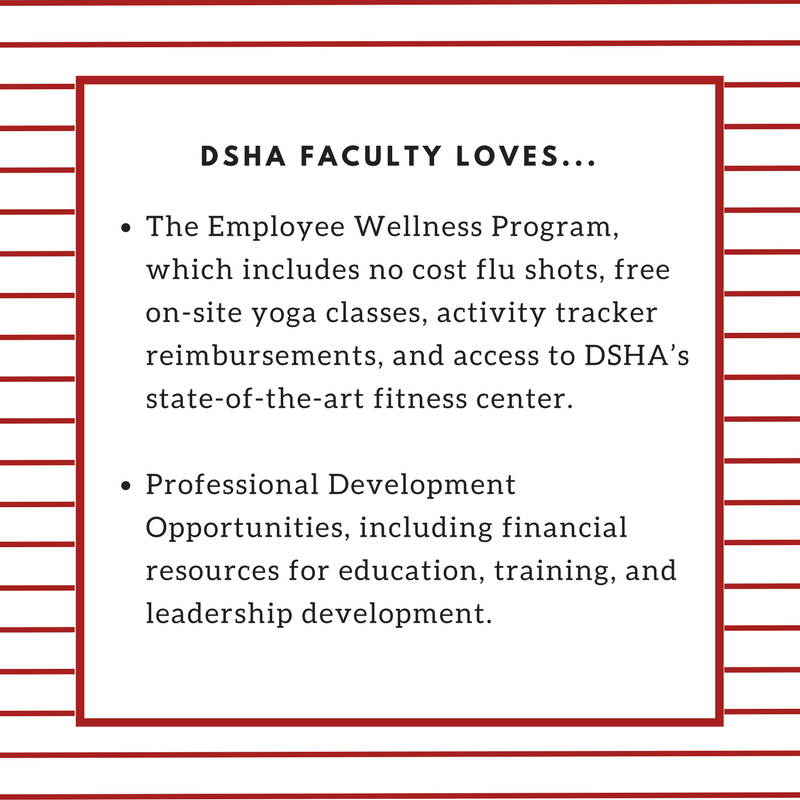 DSHA cares about its employees and fosters a strong sense of community. I enjoy my work at DSHA, and I am happy to be a part of such a forward-thinking and compassionate workplace,” said Runnells. Maria-Christina Thiele, DSHA’s head Librarian, works alongside her husband Jose Hurtado who teaches Spanish, and her daughter Mae Hurtado-Thiele, DSHA ‘19. Still, she says her family at DSHA extends beyond her blood. “I appreciate knowing that with each new day I will be working for an extraordinary institution and a group of caring students and staff which I consider my extended family,” said Thiele, who will begin her seventh year at DSHA in the fall of 2017. On Friday, August 18, four members of the TSC represented DSHA at the Buiness Journal’s celebration lunch at Harley Davidson’s Chrome along with other recognized winners. Mayborne joined colleagues Nellie Martens-Murphy, Data Services & Prospect Research Manager; Dr. Heather Mansfield, Academic Dean; and World Languages Faculty Coleen Ayudan. DSHA is grateful to its outstanding faculty and staff for this accomplishment and thanks the Milwaukee Business Journal for its recognition.